Soulja Boy was found violating his probation and is now arrested. He is being detained without any bond. The Judge confirmed he violated his probation several times. One of the reasons being, having ammunition in his mansion and not doing his court ordered community service hours. He allegedly even conspired to falsify evidence that he had finished it. 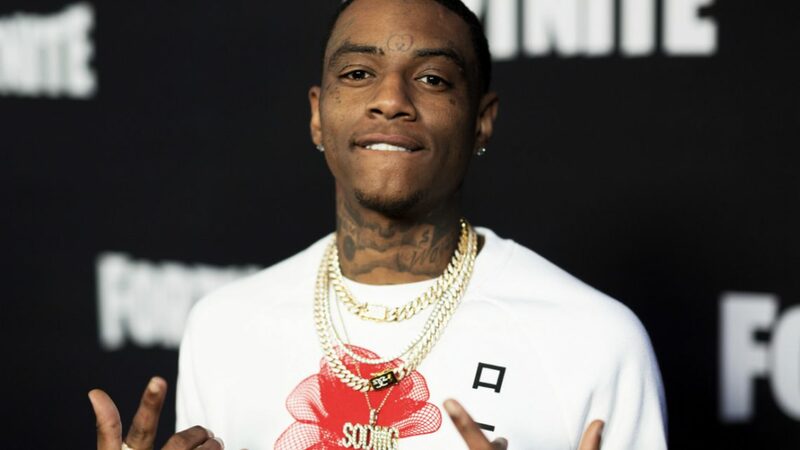 Soulja had court this past Thursday in L.A. and got taken into custody. 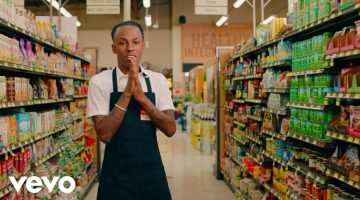 Where things got complicated was in February when Soulja Boy’s home was raided in Fernando Valley due to an investigation involving one of his ex girlfriends who claim he tied her up and held her captive in his garage. After raiding his house, they found ammunition during the search. 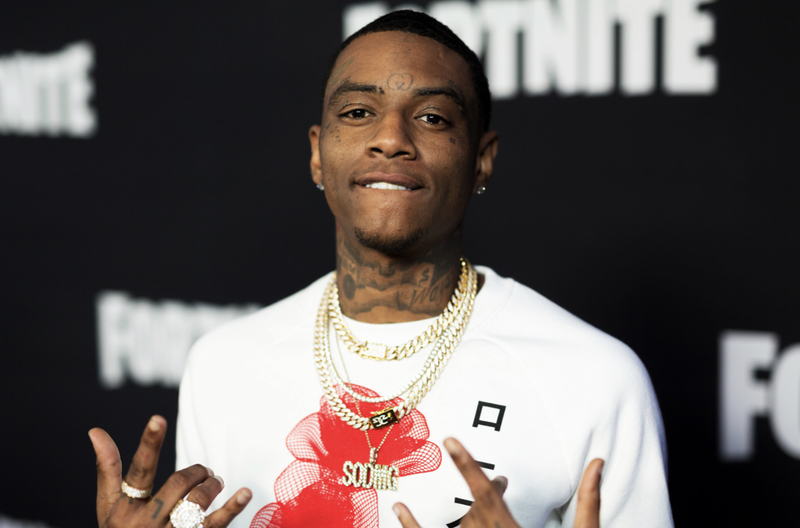 The problem is Soulja has been on probation for a weapon case that happened back in 2014. At this time, he is being held with no bond and will remain in jail until his next court date which is scheduled for April 30th. Soulja Boy was supposed to appear for two shows this weekend in Ohio and Tennessee. Unfortunately, he will not be able to perform due to his current situation.